For over 25 years, Savvi Formalwear & Bridal is Raleigh’s Premier Retailer of Wedding Gowns, Bridesmaid Dresses, Special Occasion dresses and Tuxedo Rentals. Savvi is nationwide, locally owned and takes pride in helping brides in the Triangle make their dreams a reality! Representing fabulous designer attire from the hottest industry leading brands such as Morilee, Michael Kors, Casablanca and more, Savvi is your one stop shop for your wedding fashion! Savvi offers brides and grooms of the Triangle a wide variety of wedding looks created by some of the best designers in the world. In order to give you full attention from your personal stylist, appointments are highly encouraged. Click here to reserve your time to discover your dream dress or call us at (919) 783-8911. Savvi Formalwear and Bridal is proud to have received this recognition from our partner Casablanca Gowns. 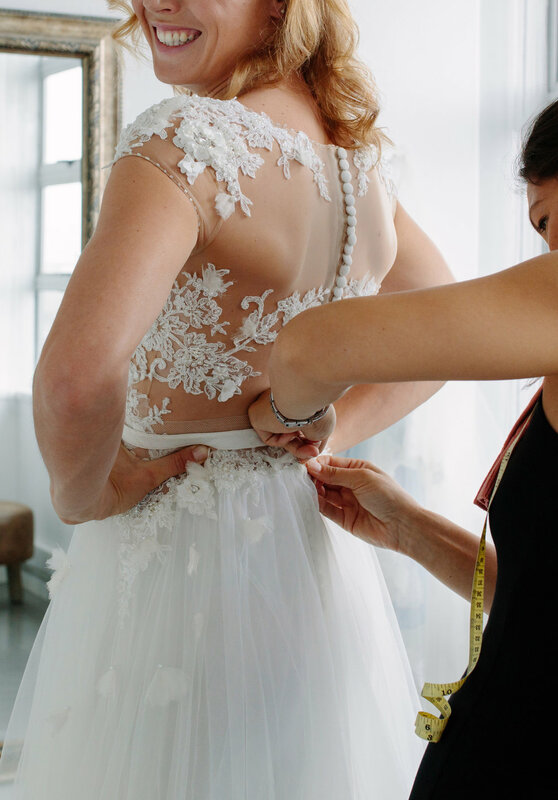 Every Casablanca gown is made to order one at a time, just as we give individual attention to each and every bride that comes to us to style her special day! Start a conversation about the wedding of your dreams! Let us know your thoughts and concerns below, or call and speak to one of Savvi’s personal consultants at (919) 783-8911. Here are some of our recent Instagram posts. Click on any one to see the full post.